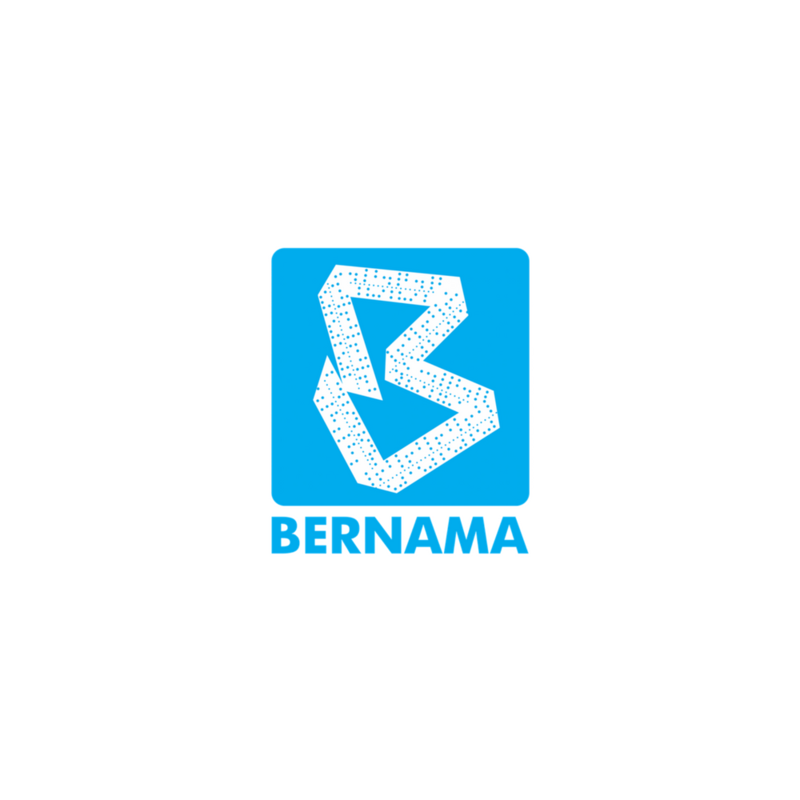 KUALA LUMPUR, July 23 (Bernama) -- The Financial Planning Association of Malaysia (FPAM) launched the SmartFinance.my website today to help Malaysians manage their money well. Fully-funded by the Capital Market Development Fund (CMDF), it connects users with licensed financial planners, has specially-curated information from the Credit Counselling and Debt Management Agency (AKPK), Securities Industry Dispute Resolution Center (SIDREC), Private Pension Administrator (PPA) Malaysia and Inland Revenue Department (LHDN), as well as comprehensible teaching videos. Launched in conjunction with the Annual Signature Financial Planning Symposium 2018 themed 'Raising the Bar for Financial Professionals' at the Securities Commission Malaysia, FPAM chief executive officer, Linnet Lee, explained that the website has tools to help one gain a snapshot of their financial position and consequently financial awareness. "The lessons are aimed at giving the public a good foundation in personal finances to help them understand the financial planning process and key characteristic of core financial products so that they can work better with these products," she said. "The lessons are interactive and there are points that users can earn as they learn which can be redeemed for preferential benefits on financial products and services of their choice," Lee added. Also present at the launch were Securities Commission Malaysia market and corporate supervision business group executive director, Kamarudin Hashim, who delivered the symposium's keynote address and FPAM president, Ismitz Matthew de Alwis, who made the opening speech. Participants at the one-day FPAM symposium discussed relevant and important topics in the profession like Islamic financial planning and new technological developments in the financial industry.